Hey ladies, it’s me again giving you the update and news on all things fashion, and if we’re being honest – all things that once existed on trend and are returning again. I guess I can title myself, “the throwback girl” to make things easier. Today, we’re talking about flats coming back! But wait, were flats ever gone in the first place? Let me expound… flats have been around forever, since medieval times and even before from buffalo hide and leather straps to flip-flops after WWII. Are you still with me? This ain’t no history lesson, this is about what we should be wearing, RIGHT NOW! So, this is your update on spoiling your feetsies… flats have been here for centuries, but heels tend to take the spotlight with their tricks of making all feet petite and feminine. 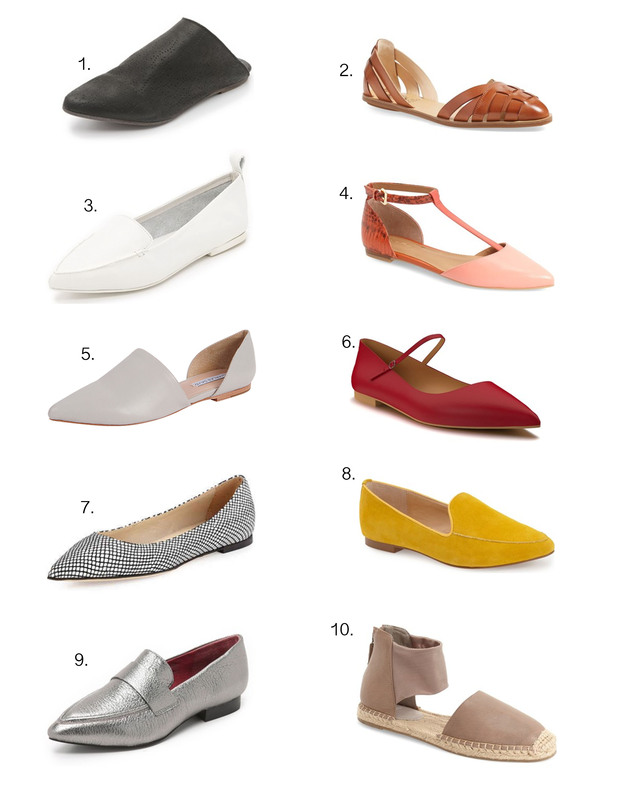 But we want to be reminded that it’s OK to give our feet a break and it’s OK to allow flats to take the lead this summer, ahead of Beyonce’s, Lemonade. I’m nutso about this brand Yosi Samra, they’re the best foldable flat around. Perfect for packing to travel, walking the streets of the big apple or to tone down your height game from heels when you’re standing next to your man. Not only are these UBER comfortable but they are the most delicate shade of blue grey that is perfect for a summer fling. They’ll also be the perfect transition to fall with some cute little hosiery socks like these cuties from Asos. 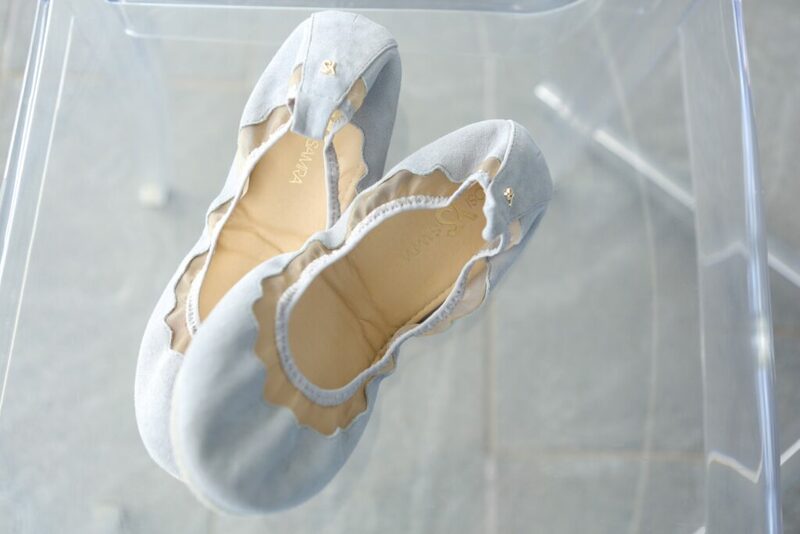 Secondly, we have the lace-up ballet flats. If you haven’t seen these pounding the pavement yet, then you either live in a faraway, cold place or under a rock; because girl they are everywhere! Here are a couple of my fave’s that my feet consistently say thank you to. Zara is always our saving grace when it comes to the modern-day essential. Making a statement without making a stance is our favorite way of fashion. Who doesn’t love some snakeskin on their feet, or in order to not break the bank, some faux snakeskin for that matter. 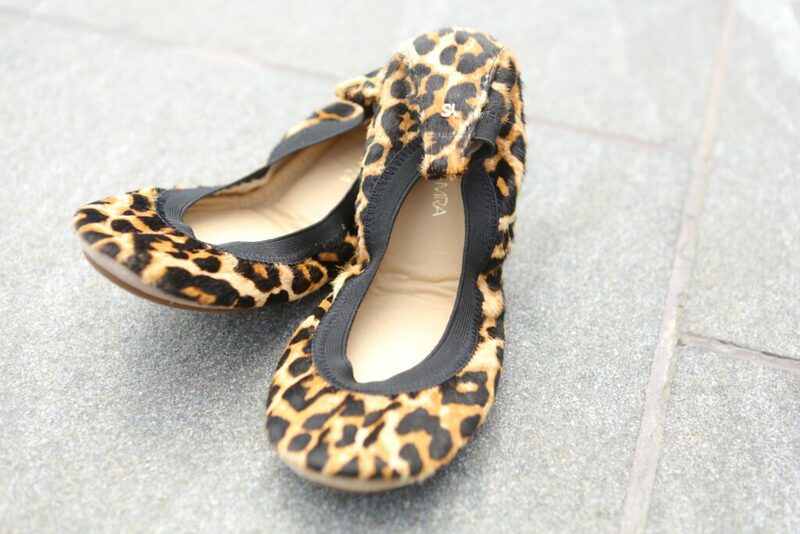 Aside from these cute flats, this boutique has some other great gems you should check out. 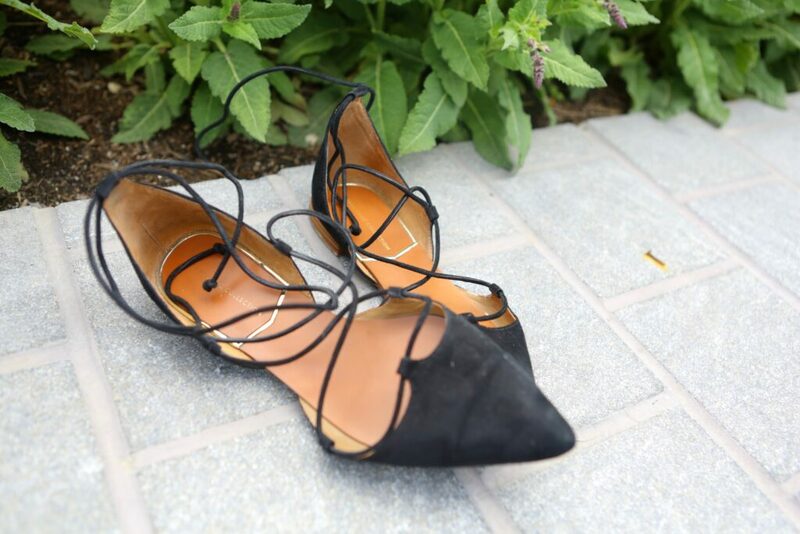 *Style Tip: Don’t be afraid to throw on a pair of thin socks with your lace-up flats, it adds variety to your fashion and keeps you looking different than the next girl in similar shoes. They look best when you keep the sock a higher height above the shoe – making sure it’s a simple and effortless look. If you’re like me and you’re never complete with your shoe collection, then here are some more suggestions to keep your feet satisfied through summer. And that’s a wrap! Thank you for fashion vibin’ with me, it’s always a treat.